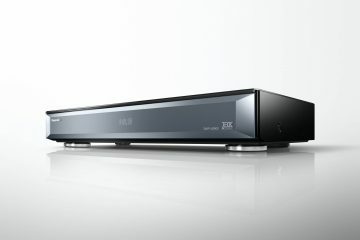 From cost effective PC audio to the elite home entertainment that satisfies any audiophile. 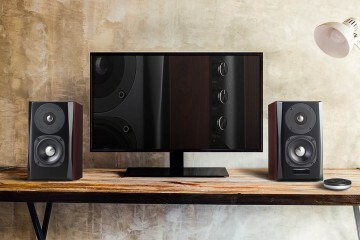 Edifier know their stuff and have just released the next uptake on last years S2000 Bookshelf Speakers – the S3000 Pro. 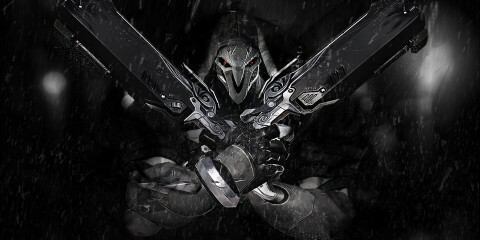 This time round tough, Edifier have cut the wires. 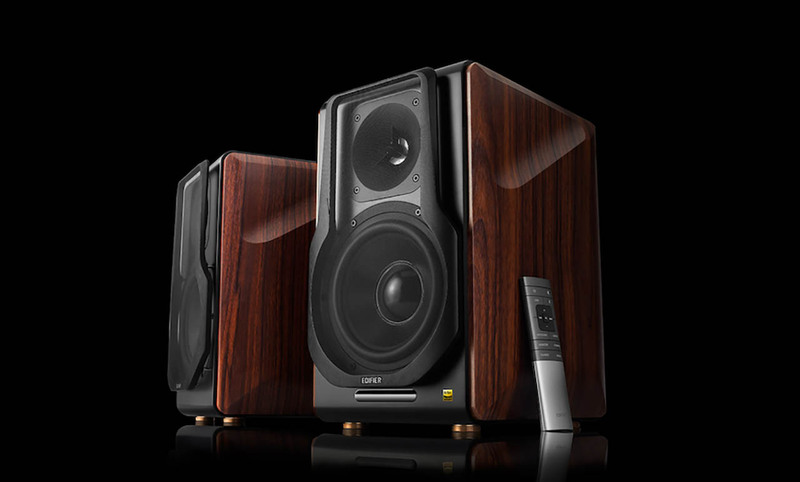 As with the previous iteration, the very stately, wood encased shoulder arched medium set speakers encompass almost any audio source connection under the sun, including Bluetooth, Optical, RCA and USB. And with the S3000 Pro’s you can add wireless pairing to that mix. 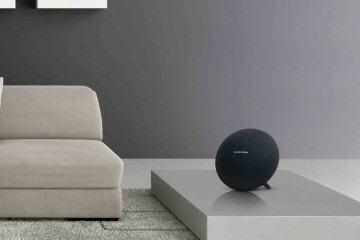 Still a decent weight, the S3000 are designed to be unobtrusive while pumping out rumbling bass and high tones whether used for 2.0 home entertainment through to Bluetooth connecting to any smart device, TV or PC. 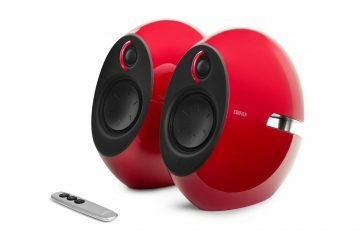 Wirelessly pairing the speakers means that there is no need to have the two speaker set as close together as the connecting cable would allow. 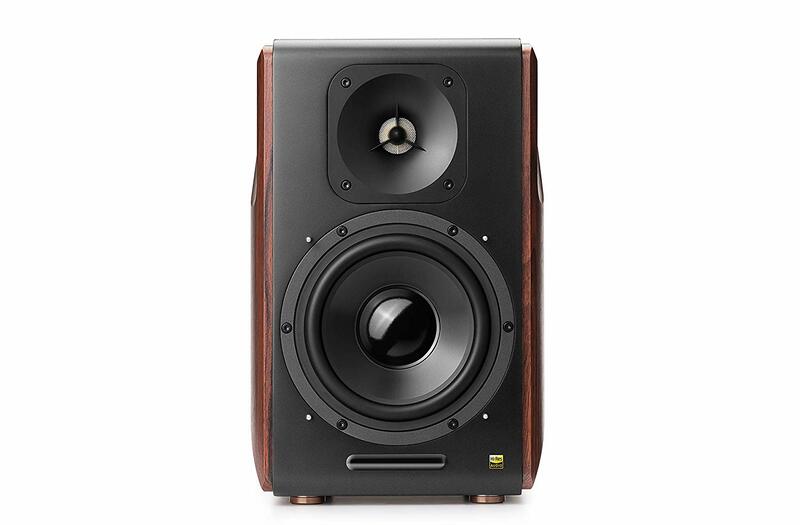 If you have a large room you’re not restricted by indoor distance, or even walls providing that the main speaker is near a power source of course. The Edifier S3000 Pro’s have a maximum output of 256 watts via their 6.5” speakers – literally feel the room vibrate as you crank it. During my time with these bad boys I put them through various challenges. Connecting via Bluetooth is always super simple, with Windows 10, Android and iOS smart devices. Being able to control the audio playing with the supplied remote, which also has a couple of EQ settings, is an added bonus. You can leave your source device anywhere in the house while jamming out to your fav playlist or streaming Spotify. As we have seen with the S2000’s your main sound controls are on the rear. 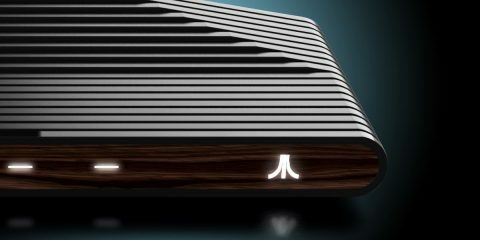 For home cinema and gaming, once again Edifier impress. 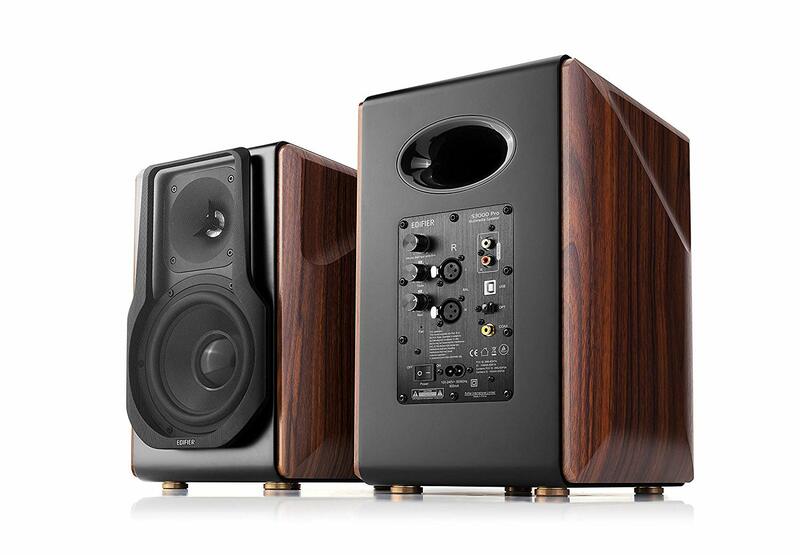 Using both RCA or Optical there is of course a slight noticeable difference with a sudden drop of true surround when gaming especially, the S3000 Pro’s still manage to give out a wide dynamic range – as an almost compenstation for not having that rear speaker connectivity. 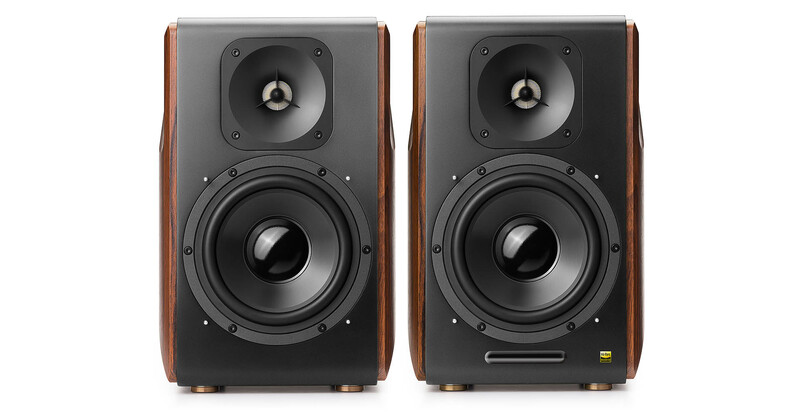 The built-in subs superbly give off that deep rumble that bigger, more cluttered speaker set ups do. 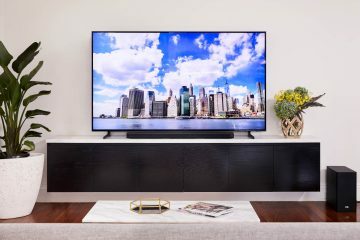 Looking super styley the Edifier S3000 Pro’s are a perfect fit for any home and room. 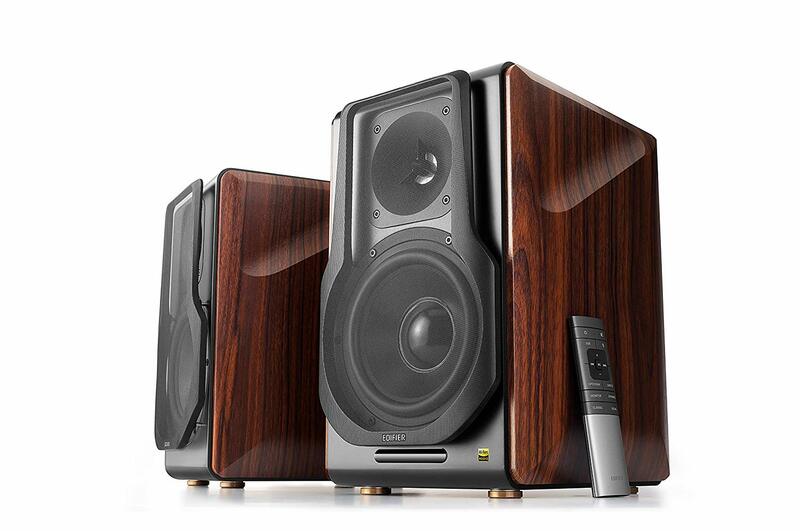 If you live in a tiny apartment but want that big speaker sound, the S3000’s will satisfy. If you currently own the S2000 from 2018 – the only real notable difference is the wireless pairing of the L and R speakers. If you have not experienced Edifier audio – your ears are totally missing out on top tier bookshelf speakers from a Triple A manufacturer that does not ask for a Triple A price.